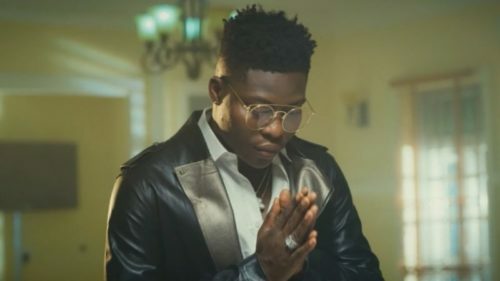 Nigerian music star Reekado Banks has called it quits with Mavin Records. The singer born Ayoleyi Solomon as announced his decision to move on from the Mavin Records in a new post. This is coming in shortly after he turned 25 last Thursday. In a new post on Instagram the ‘Like’ crooner notified everyone on his decision to move on from the record label which he has been with for five years. He said Mavin Records has been a family and he has so far enjoyed his stay during those years. Reekado Banks added that moving on was only necessary for him due to his growth but also a difficult too. He thanked Don Jazzy and everyone for their support to him.